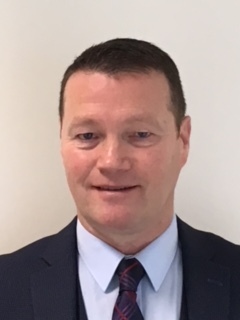 We are delighted to welcome Niall O’Toole to Armac Systems to head up our Implementation Consulting team. Niall joins us after a career in the military most recently with the Australian army, where he served as Lieutenant Colonel. He brings extensive experience in aviation logistics, maintenance and supply management. He holds a B.Sc in Electrical Electronic Engineering, a Masters Degrees in Leadership, Management and Defense Studies and also a Masters in Airborne Radar.